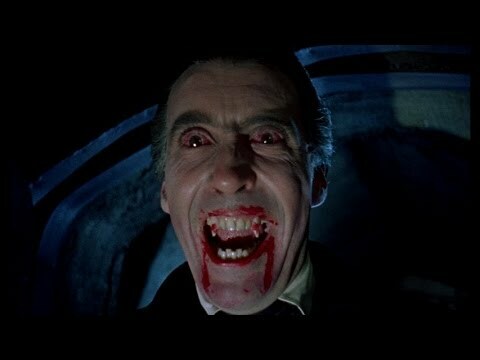 The Who is Dracula? workshop, devised by scientist Doug MacDonald, began as a way to demonstrate and explain the spread of infectious diseases to school groups. It does this very successfully, but in addition, it’s great fun! Doug and I can put on an educational – or simply entertaining – event for group sizes between 14 and 200 people. We have delivered this event to age groups between 8 and adult, with great success. Price is dependent on group size, event type and location. If you are interested, please get in touch using the contact form.